All types of scars – no matter how you got them – are never a pretty sight. Like, have you ever experienced getting wounded then one of the first things that pop in your head is if you’re going to have to live with its scars forever? Although most go away in time, others take longer with some even refusing to completely go away. And that’s just unacceptable, especially when there are so many scar lightening methods you can use to make that scar a thing of the past. Here’s how to best lighten scars once and for all! I’m not going to go all scientific with you on this one but I will tell you how they lighten scars, where to find them, and how to use them. 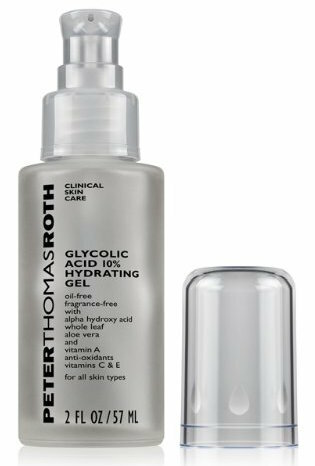 Alpha hydroxyl acids (AHA) can be found in a number of over the counter products that help reduce the appearance of wrinkles, acne, and scars, among other uses. Different forms of this are derived from certain food items such as citric acid found in citrus fruits, glycolic acid found in sugar cane, lactic acid found in milk, malic acid found in apples, and tartaric acid found in grapes. AHA essentially helps in lightening scars as applying topically on the skin removes the top layers of dead skin cells at the same time thickening the deeper layers of the skin, therefore revealing newer undamaged skin faster. Home remedies. Several foods hanging around your kitchen contain natural AHAs you can put to use right away! Yogurt contains lactic acid, lemons and grapefruit contain citric acid, champagne is a luxurious source of tartaric acid, and apple cider vinegar is ample in malic acid. Of course, the concentration won’t be much but it will give your skin a boost and used regularly, can help fade those pesky scars. Over the counter chemical peels and lotions. A huge step up from home remedies are over the counter chemical peels, lotions, cleansers, creams, toners and a whole bunch of skin care products that contain AHAs. These typically contain higher concentrations than fruits and thus, show better and quicker results. Professional chemical peels. You’d have to see a dermatologist for these types of chemical peels, which are highly concentrated and are best used under the supervision of a professional. They come with a higher price tag and a little longer healing time but they also provide a deeper peel and exfoliation, which often results in more marked results. Silicone gel sheets are an inexpensive, effective and easy to use remedy in lightening scars. 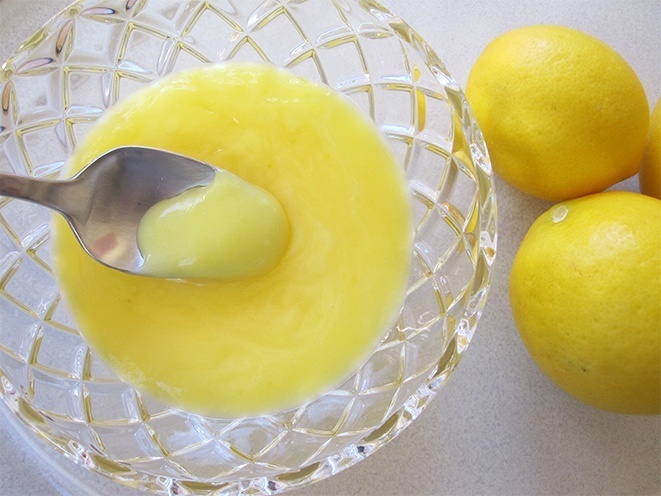 If you’re prone to getting scars and you don’t already have these – get some! They’re incredibly helpful and are clinically proven to work, although in depth study has yet to be done on exactly how they work. One reason that doctors suspect is that silicone gel sheets hydrate the scar thus reducing capillary action. Well, however it works, we just know that it does. They are also easily accessible and can be bought over the counter – with there being a ton of brands claiming to be better than others. Our favorite one? 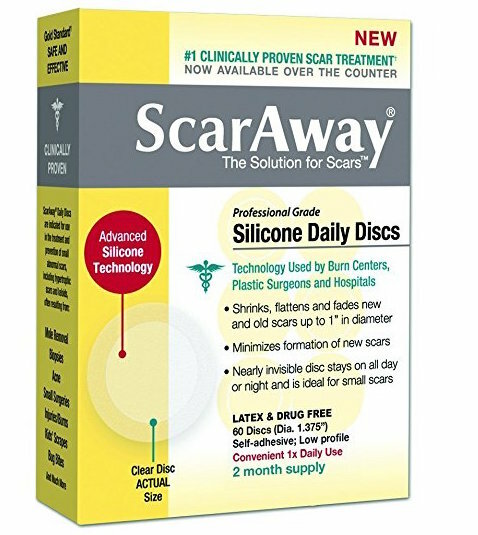 It’s got to be ScarAway – it goes on almost invisibly and works remarkably well to fade and heal scars a lot faster than they’d do on their own. By now you’ve probably already heard of the many wonders of aloe vera gel does not only for the skin but also on other areas of the body such as the hair. Among its many benefits is healing burns, fading tans and of course, helping to lighten scars. How does it do all this? It becomes easy to understand when you realize that this goopy gel contains over 75 nutrients, 20 minerals, 12 vitamins, 18 amino acids, and 200 active enzymes. No wonder it’s included in so many skin care products! By nourishing your skin, calming inflammation and stimulating collagen and skin cell turnover, aloe vera gel helps scars heal faster and fade quicker – and it does it all naturally. Ah, Vitamin C. Everyone’s favorite skin care vitamin – and for good reason, especially when it comes to lightening scars. Vitamin C controls scar pigmentation since it’s a key ingredient in forming collagen in our bodies and promotes healing thanks to its role as a potent antioxidant. 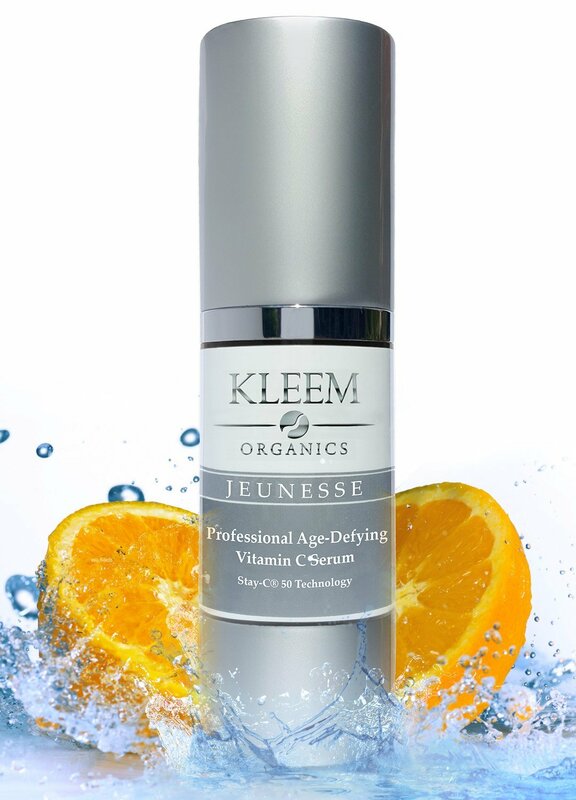 Because of this, vitamin C is crucial in repairing damage to our skin cells, as proven by studies that show that skin heals faster and scars less when exposed to Vitamin C.
And it’s not just healing – Vitamin C also helps lighten dark spots and other forms of hyperpigmentation, and improves the overall texture and suppleness of skin. The best part is that Vitamin C is easy and affordable to use. You can consume vitamin C rich foods, go for daily supplements and also apply it topically through creams, serums, or homemade remedies. Vitamin C rich foods that you can add more of in your diet include all citrus fruits, apples, apricots, grapes, and raspberries and even unexpected veggies like potatoes. Scars and onions aren’t necessarily to two words that you would commonly use together in the same sentence. But for those in the know, onion extract is actually one of the most effective ingredients for lightening scars. According to Dermatology News, a recent study has shown that an 8 week regimen of an onion extract based gel applied topically on post-surgical dermal scars led to a 36% improvement in overall appearance compared with no treatment. Another study conducted by Thailand’s Chulalongkorn University also showed similar results. So how do you get your hands on this scar lightening wonder…without having to deal with raw onions? 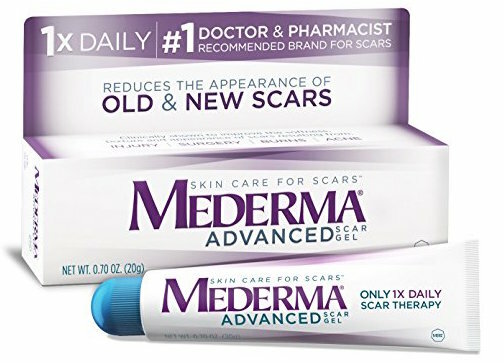 You can find it as the active ingredient in over the counter scar treatments like Mederma Advanced, which is one of the most effective scar creams on the market. Licorice root isn’t just used as a sweetener for food and beverages; it is also a popular medicinal ingredient that has been used since way back in the day. According to the University of Michigan Health System, licorice extract contains glycyrrhizin and flavonoids which produce anti inflammatory and antioxidant actions in the skin – a reason for which when applied topically reduces the appearance of scars. But where licorice root really shines is when it comes to lightening scars and overall skin. That’s ’cause licorice root contains two compounds – glabradin and liquirtin – that act as tyrosinase inhibitors and disrupt melanin synthesis to lighten skin with little to no irritation. And for such a gentle ingredient, it’s surprisingly effective. Studies have suggested that licorice root may be up to 75 times more effective than vitamin C in fading hyperpigmentation and in one study, topical 2% liquirtin was found to be significantly more effective at getting rid of melasma than 4% hydroquinone! 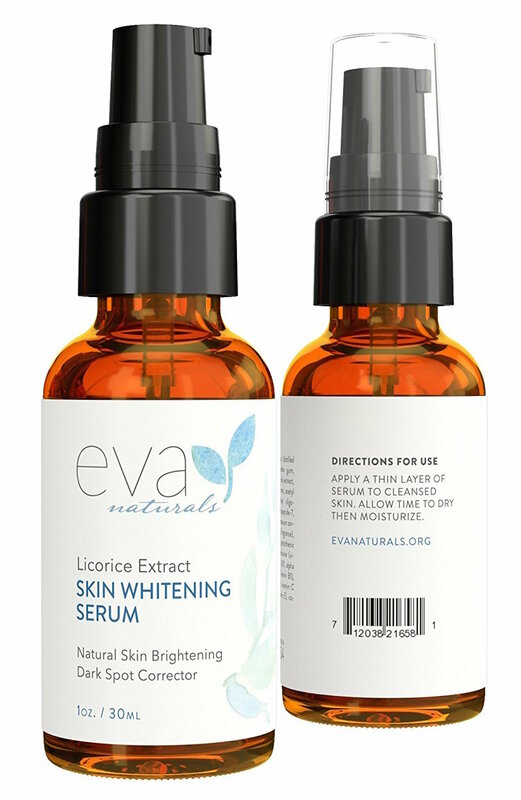 There are a number of skin care products on the market that contain licorice extract, like Eva Naturals Skin Whitening Serum. And of course, you can also just get the pure extract and simply mix it into your regular lotion or cream! Another all natural skin lightener, kojic acid is especially popular with people who want to lighten their skin safely and affordably. Kojic acid blocks the natural enzymes that direct melanin production thus can lighten dark scars and spots and even improve conditions such as melasma. There are numerous creams, and gels that contain kojic acid but the easiest way to use it? 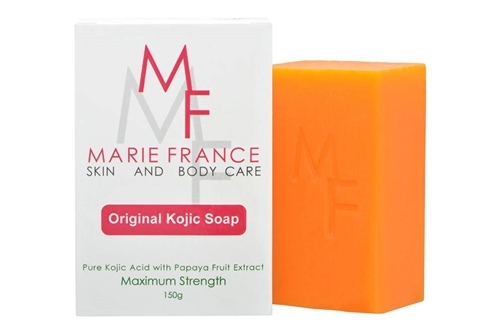 Kojic acid soap! It’s simply a really effortless way to lighten scars and brighten overall skin tone as you shower. Just keep in mind that you must use sunscreen while using this ingredient (or any skin lightening ingredient) since these disrupt melanin production and can also reduce the skin’s ability to protect itself from harmful UV rays. So soap up – but always remember to slather on the sunscreen afterwards! Not a lot of people have heard of sea buckthorn oil but don’t mistake its anonymity for ineffectiveness. 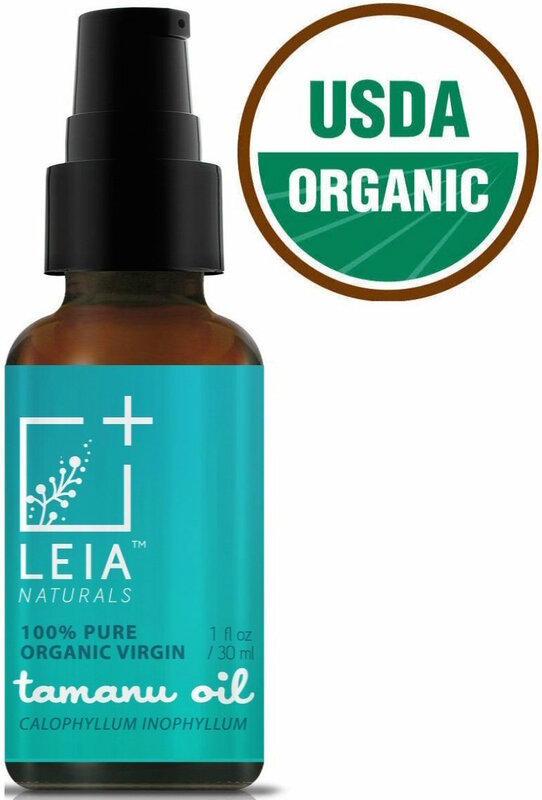 This oil has already been popular for centuries across Asia and Europe and is also gaining popularity in the United States due to its many benefits – including its ability to naturally lighten scars. Despite its name, sea buckthorn oil does not come from the sea but is instead derived from the shrub sea buckthorn that grows in mountainous and coastal areas. It contains high amounts of vitamins, minerals, fiber, protein, and antioxidants. Its claim to fame? It promotes hydration, elasticity, and most importantly – skin regeneration. That makes this an amazing oil for scars, burns, and any other skin wound life throws your way. Another oil based remedy on our list but certainly not the last. Tamanu oil is a natural oil that is extracted from the nut kernels of the Tamanu Tree after the nut kernels have been collected and left to cure naturally over a 6 to 8 week period. Not a lot of people have heard of this tropical oil that has the unique ability to promote the formation of new tissue – thus reducing the appearance of scars. Tamanu oil is loaded with anti inflammatory, anti neuralgic, antibiotic, and antioxidant properties. BioScience Laboratories once conducted a study regarding the effectiveness of Tamanu oil on the appearance of scars which concluded with the fact that with regular application, appearance of scars improved within six weeks. Not bad for such a light, lovely oil! This is an oil based remedy that is significantly more well known than the previous ones mentioned. A lot of people swear by this and this includes some of our favorite stars. For example, Emma Watson is a popular advocate of emu oil saying that she uses this on different parts of her body. But even before our time this has already been very popular as a traditional medicine and beauty oil. 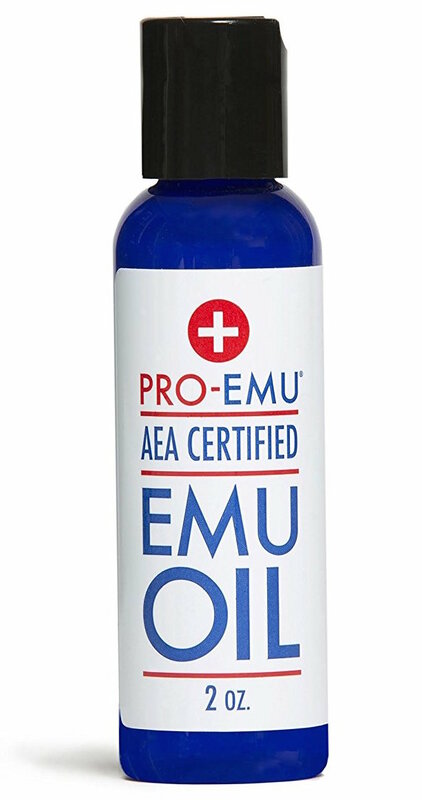 Emu oil comes from the Emu bird that is only found in Australia. It is made up of essential fatty acids like omega 3s, vitamin A, vitamin E, oleic acid, and antioxidants which all help in skin renewal. A study conducted at Boston University discovered that when applied topically, Emu oil stimulates skin cell regeneration. It goes deep, too, which is what makes it so wonderful for treating even stubborn, ‘permanent’ scars. 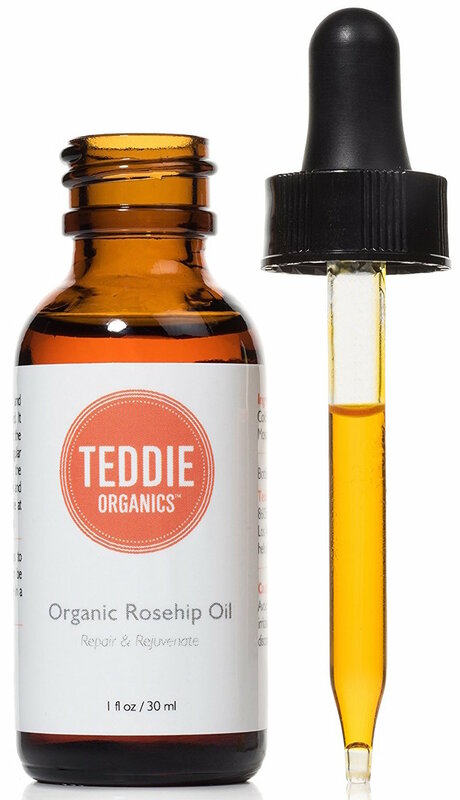 Harvested from the seeds of rose bushes predominately grown in Chile, rosehip seed oil has been used for generations with ancient Egyptians, Mayans, and Native Americans as a skin remedy for its healing properties. 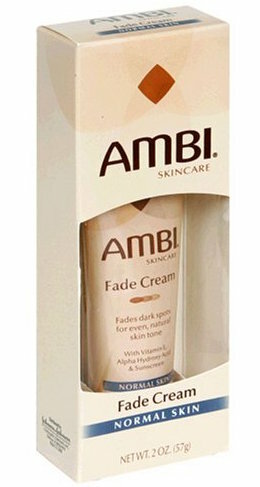 It is loaded with vitamins, antioxidants, and essential fatty acids that are known to lighten dark spots and reduce scars. It’s long been added in a number of skin care products sold but only lately has it been gaining popularity after stars such as Miranda Kerr and Rose Byrne started publicly swearing by it. We especially love this oil for lightening scars due to how light and colorless it goes on, making it the ideal oil to lighten facial scars. You can even use it instead of a daily moisturizer, just don’t forget the sunscreen afterwards! If all else fails to lighten a particularly stubborn scar, then it may be time to bust out the scar lightening big guns. Hydroquinone is a highly effective ingredient for lightening scars – and overall skin tone – but it has a pretty controversial reputation. This reputation stems from various factors such as its banning from countries such as South Africa where products in question were found to contain mercury and glucocorticoids, among other illegal contaminants. 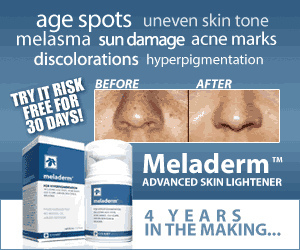 Although when formulated properly and used in low doses, hydroquinone is not a harmful ingredient in itself. And even in the low concentrations found in over the counter hydroquinone creams, it is very effective for lightening scars. Ultimately, most scars fade out over time but why wait when you can lighten scars faster with any of the remedies above? Simply choose one – or several – and get your skin back to flawless in record time.